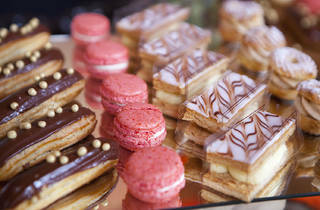 Photograph: Jakob N. Layman Pastries from Pitchoun Bakery. Start seguing into the weekend with Pitchoun! 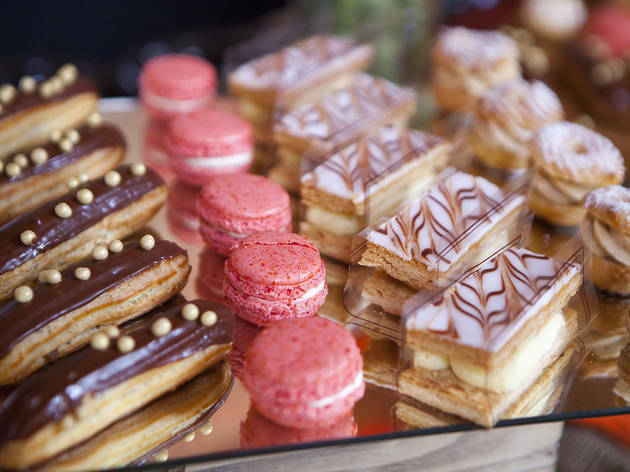 Bakery's wine tasting and networking event, a post-work soiree where you can enjoy wine, live music, gourmet bites and extended happy hour prices until 9pm. If you want to take your wine education even further, a Tour de France wine tasting is also available tonight for $20, where you can sample four different French wines. Tickets for the soiree are available here or at the door.